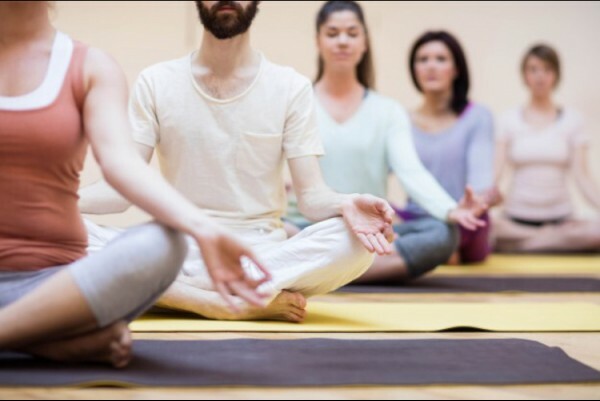 Cotswold Meditation & Mindfulness is owned by Angela Philippi. 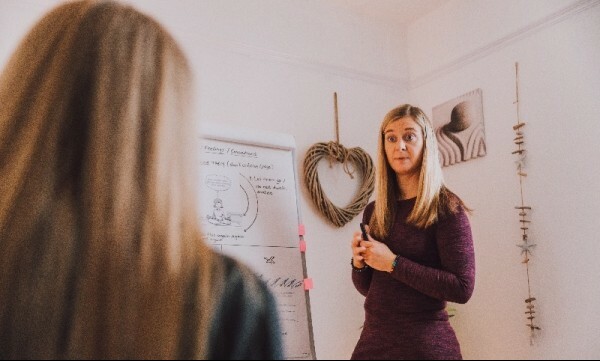 In addition to being a fully qualified meditation and mindfulness teacher, Angela is also a fully qualified Reiki practitioner. 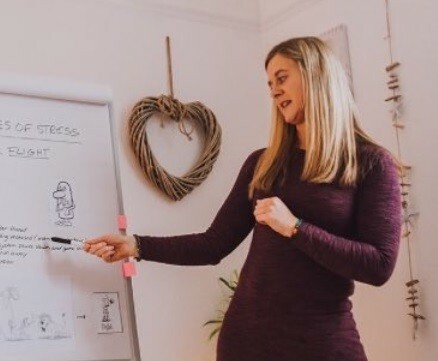 Her practice is conveniently located in Oriel Lodge on Oriel Road in the centre of Cheltenham, and she is taking bookings for her 8-week Awareness & Wellbeing Course now. Reiki is a therapy and a form of alternative medicine, formally developed in the early 20th century and used in the UK since the late 1900s. However, practitioners of Eastern Medicine have been using variations of Reiki for thousands of years. It was originally developed by Japanese Buddhist Dr. Mikao Usui in the Usui System of Natural Healing. Since originating in Japan, Reiki has been adapted into various cultural traditions all over the world. 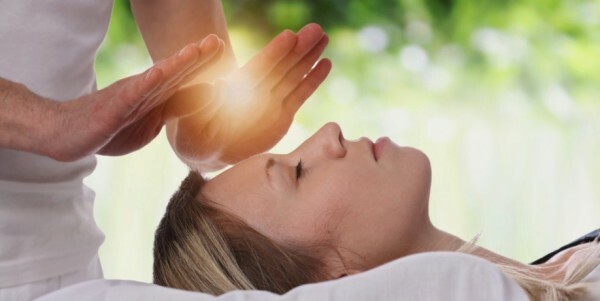 Reiki functions on the body energy first, usually following the same channels used in acupuncture and acupressure, chi gong and other traditional Asian medical and healing modes. The therapist can channel energy into the patient by means of touch, to activate the natural healing processes of the body. 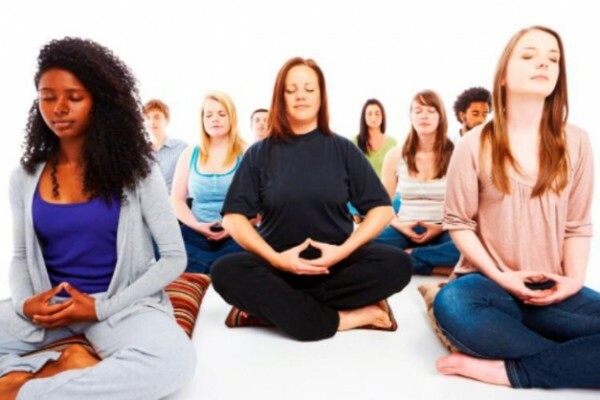 It has been observed that a 1-hour Reiki session can be equivalent to 8 hours of deep and restful sleep!